Kings Hill Primary School in Kent is one of the first institutions to complete the Scholastic Reading Audit, created by literacy experts to review schools’ current reading provision and then develop an action plan for moving forward. Fully matched to National Curriculum expectations, the audit helps teachers to evaluate their school’s reading performance across 12 types of reading – a simple ‘red, amber, green’ rating system highlights reading strengths and identifies areas for development. 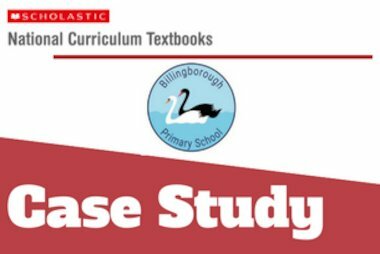 It also gives schools the opportunity to access Scholastic’s online research hub which links best practice and other information to support the teaching of reading. Charlotte subsequently met with Scholastic to discuss the most effective approaches for supporting free readers. The school is now using Reading Pro, which assesses students’ reading ability and comprehension. 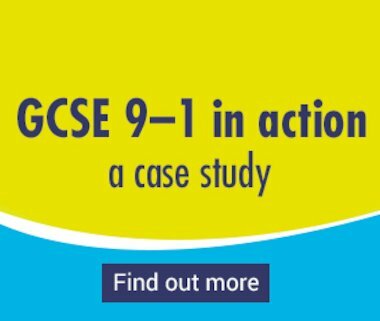 It combines a reading assessment that computes students’ Lexile measures – a valuable piece of information about either an individual’s reading ability or the difficulty of a text – with a reading management programme that includes thousands of quizzes to assess independent reading. 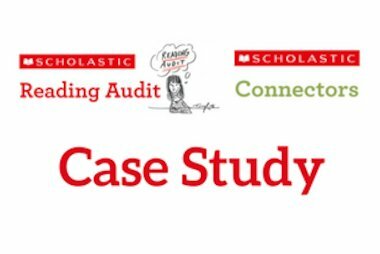 Take the Scholastic Reading Audit here and click here to find out more about Scholastic Reading Pro.